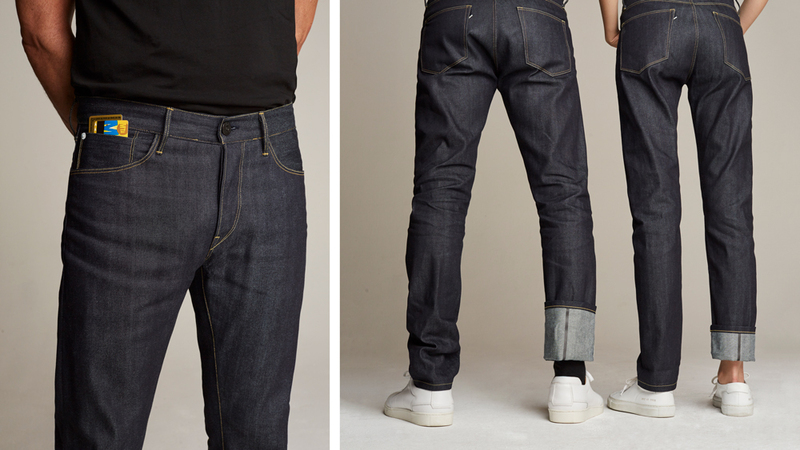 Though there have been innovations in fit and fabrication over the past century (we have the invention of Spandex in the late 1950s to thank for giving them a bit of forgiving stretch), the design of your favorite pair of blue jeans has remained relatively unaltered since Levi Strauss sold the first pair of his iconic 501s out of his San Francisco shop in 1890. At the time, they were meant to withstand the rough-and-tumble conditions of booming Californian industries ranging from railroad building to mining, but today, the average jean wearer is more likely to commute to an office than risk his life for gold. So, with this in mind, the modern denim experts at 3×1 have updated the humble jean to help tackle a whole host of uniquely 21st-century challenges by giving them a seriously tech-savvy upgrade. To help reimagine the jean for the modern workman (and woman), the New York City–based brand tapped award-winning industrial designer Joe Doucet to update the wardrobe staple. Though he is known for his boundary-breaking work with the likes of BMW and Moët & Chandon, on the surface, what makes the 3×1 | Joe Doucet jeans so innovative is hard to detect. But upon closer inspection, his additions—like microfiber-lined front pockets that clean your phone while keeping it safe—reveal themselves. Slip on the Japanese selvedge denim style, and you'll notice the next of Doucet's upgrades: an eight-inch strip of reflective material running down the back leg. Only visible when the hems are worn cuffed, the reflective material is designed to protect the wearer while commuting in low light, alerting cars to your presence as you make your way home or hit the town after dark. And while the reflective strip protects you from physical harm, the coin pocket has been redesigned to protect your identity and information. 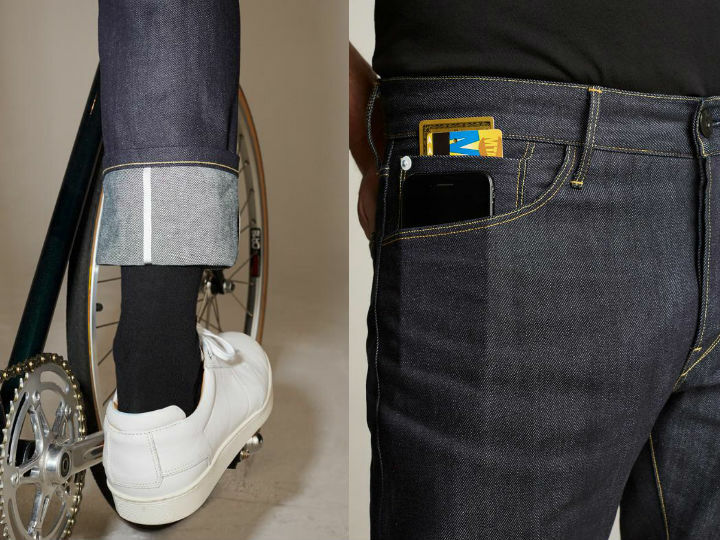 Doucet has enlarged the often-neglected pocket on the jean's front right leg to fit credit cards and driver’s licenses, lining it with the high-tech Radio Frequency Identification (RFID)-blocking fabric to ensure your data stays safe from modern-day pickpocketers—ones that don’t physically need to pick your pocket to skim your credit card information. Besides being engineered to help the wearer navigate the challenges of thoroughly modern life, the jeans have also been designed to just look good. The raw 12 oz stretch denim is meant to fade and mold to the wearer's body over time, ensuring that they only get more flattering as you break them in.